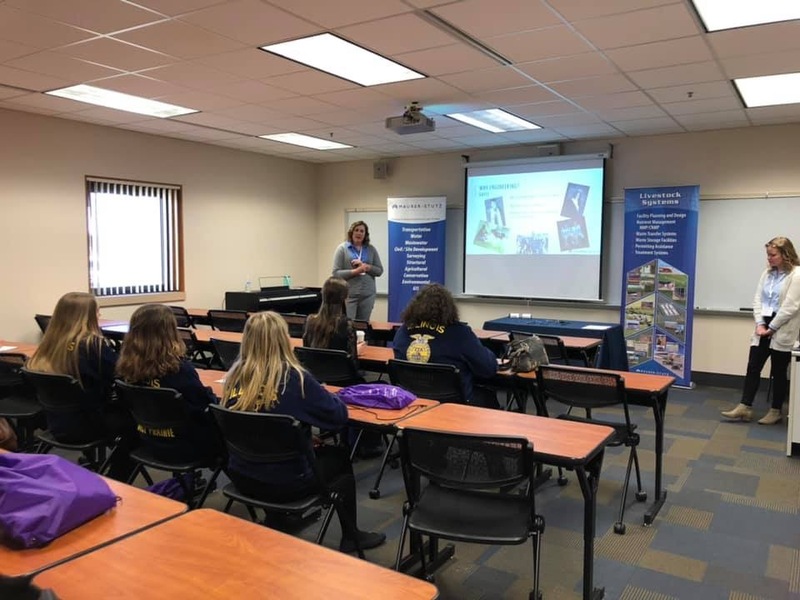 The Women Changing the Face of Agriculture (WCFA) conference showcases what women are doing for the agricultural industry and learn more about what careers are available. The event, which is a project of Illinois Agri-Women, is a yearly event that is hosted at universities and colleges around the state. Approximately 600 girls and 40 companies attend each year. Gayle Baker and Kaesey Glaess represented Maurer-Stutz as a Silver Sponsor of the event. MSI also sponsored a breakout session titled “Manure, Structures, and the Environment”. 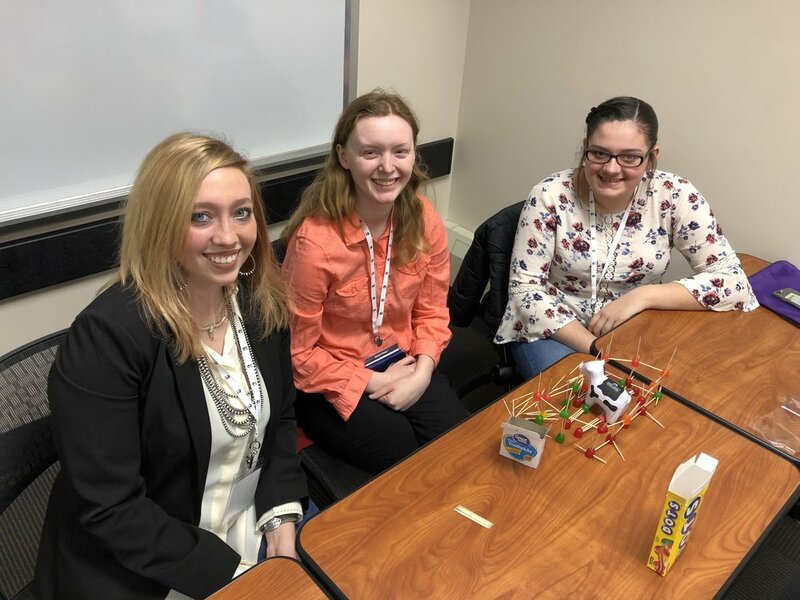 The session included activities using gum drops and toothpicks to construct livestock housing facility using constraints and a communication/project management exercise.